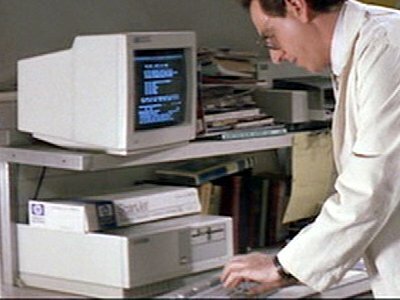 The Vectra was HP's first IBM PC compatible computer introduced in 1985, and the first in a range of machines. 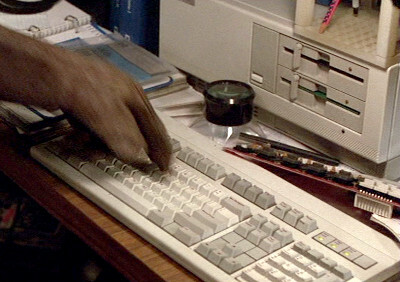 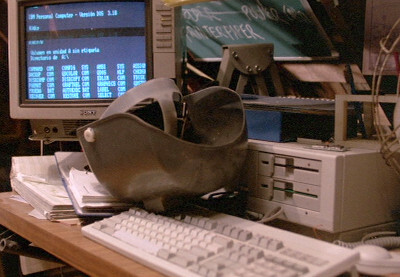 Egon has a Vectra computer in his lab that he uses to research the history of Vigo the Carpathian. 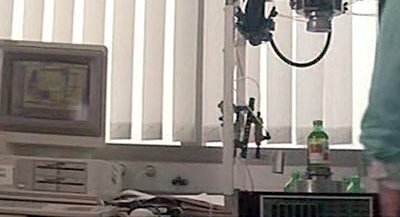 In Szalinski's attic workshop where he works on his shrinking machine there is an HP Vectra that he uses to communicate with his daughter downstairs in the kitchen.